There are plenty of breweries all around you waiting to be found. You will just need to look in the right place. 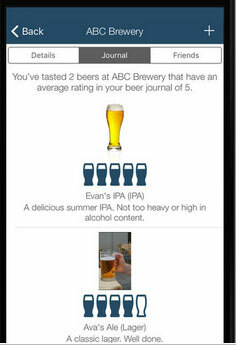 Brewery Passport is a craft beer finder for iPhone that lets you discover over 6000 breweries across the US and Canada. You will be able to book tastings and buy beer. 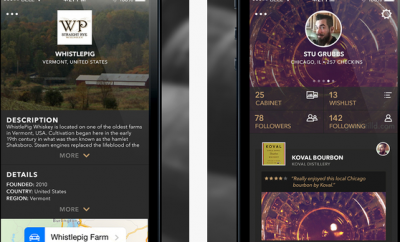 The app lets you store ratings, photos, and other relevant info in your tasting notes. You can search for breweries based on name, city, zip code, and other facts. Brewery Passport comes with map, phone, website, and other information you need. 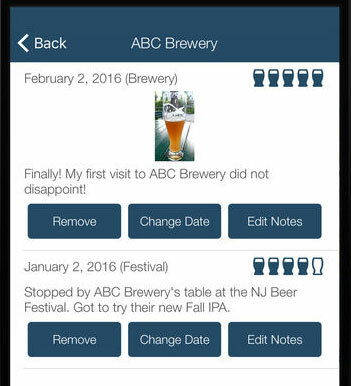 As you visit breweries and use the app, you earn badges. You can share your visits and tasting notes with others and learn from them too. 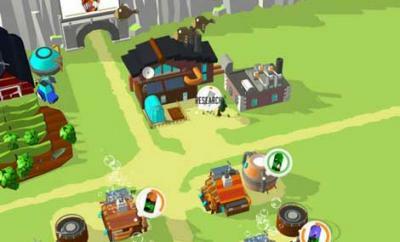 The app is available for free.